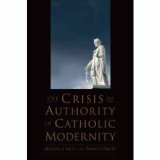 Are Protestants more Roman Catholic than Catholics? Darryl Hart has picked up on an interesting work by Patricia Miller, here. He notes how Catholics are leaving Rome for “another” Catholic church and how this exodus is being fueled by the great divide between Rome and (at least some of) her adherents. 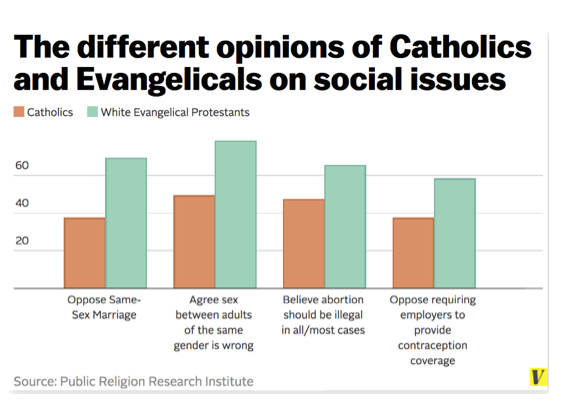 The Catholic-Evangelical (Non-)Coalition | Religion Dispatches.